Microsoft’s latest OS Windows 8 is slowly gaining momentum in the market share of the operating system. Although Still Windows 7 has huge market share, many people using this don’t want to move to Windows 8. We have covered awesome Windows 7 Themes, Skin packs and Visual styles earlier at SpicyTricks. By using this skin packs you can transform your Windows 7 into MAC OS X Mountain Lion , Android style and dark haunting themes. Awesome Windows 7 Alienware skin pack will completely transforms your windows 7 to Alien World. 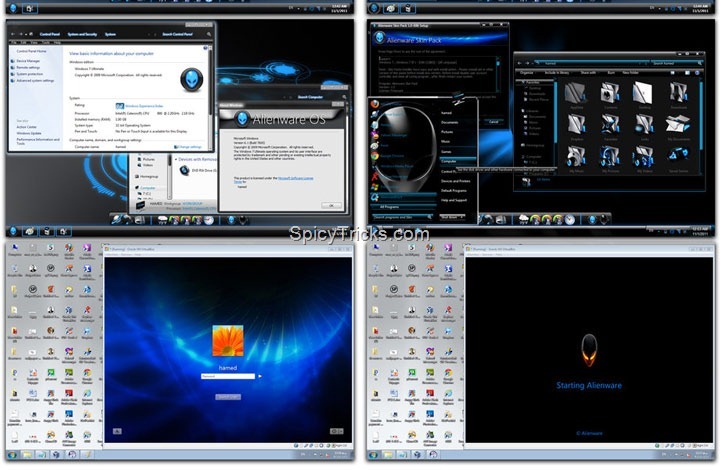 This transformation pack comes with Alien icons and Alien User Interface and Dark Windows 7 Theme along with amazing Dark Boot screen and Login screen and Wallpaper. Just look at the screenshot of the Alienware skin Pack. This Windows 7 pack supports all windows 7 and Windows 7 Sp1 systems. You can install it in Both 32-bit,64-bit versions. You will definitely love Neon Skin pack,it will glow in Red and Blue color in dark User interface. This skin pack will change your windows theme to Neon theme and also change your icons and login screen and boot screen. This pack also has some cool 3rd party utilities like Rocket dock and Shadow for dark interface. Mac OS X 10.8 Mountain Lion Apple theme For Windows 7 OS will bring you the Apple Mac OS X mountain-lion Lion User Interface.Apple is known for stylish clean design and Quality. By using this apple theme pack you can transform your Windows 7 to Apple Mac OS X 10.8 Mountain Lion and get those Awesome Vivid design. This skin pack is very handy for you, if you want to change your Windows user interface to Apple MAC system. Supports all windows 7 and Windows 7 Sp1 systems. You can install it in Both 32-bit,64-bit versions. We have something special for iOS fans – the iOS Skin Pack for Windows 7. By using this Windows 7 iOS Transformation Skin pack, you can get Visual User Interface from the Popular iPhone,iPad fashion. 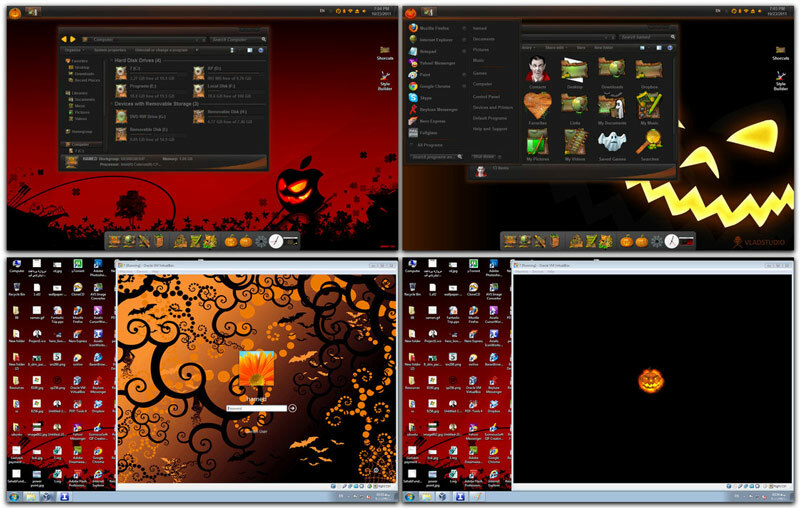 The Halloween Windows 7 Skin pack will be a special Horror Gift for you,if you love Halloween.This Windows 7 Halloween pack consists Scary Windows Theme,Icons and many UI changes. 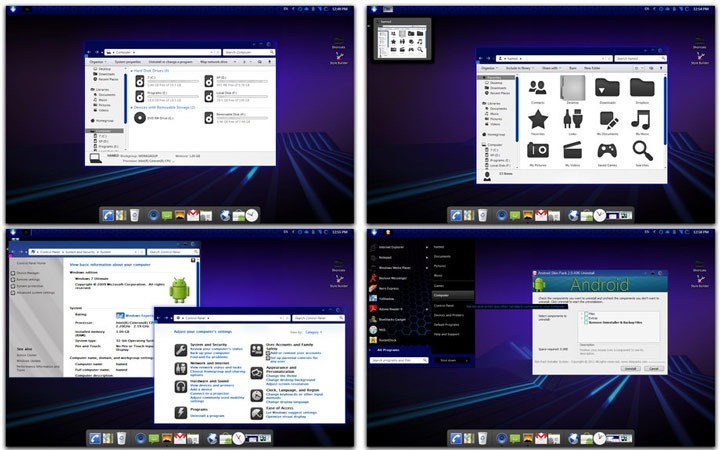 Android Skin Pack V2,That will transform your windows 7 to Android 4.0 ICS User Interface.This skin pack completely transform your Windows 7 to Android 4.0. This Android skin pack for Windows 7 comes with new Android Windows 7 theme and some cool Android icons and also Android Boot screen, login screen with wallpapers. Metro Xbox 360 is new Windows 7 transformation pack, after the installation, you will get Xbox 360 user Interface in Windows 7.This skin pack also comes with an excellent boot screen, login screen, icons, mouse cursors, wallpapers, start ORB and dock utility. If you are a Windows 7 or XP user and wants to experience this Windows 8 Metro UI, then you should try “WinMetro” Application. This Application will transform your Windows 7 into Windows 8. 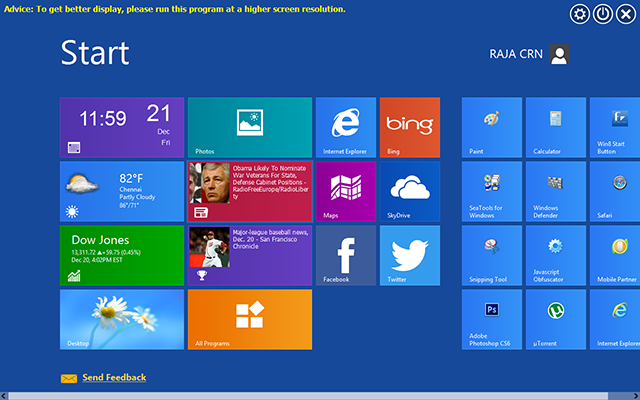 It is specially designed to bring the newly introduced Windows 8 Metro UI to Windows 7, Windows Vista and Windows XP. Tom Cruise returns to try and save the International Monetary Fund in mission: Impossible – Ghost Protocol. 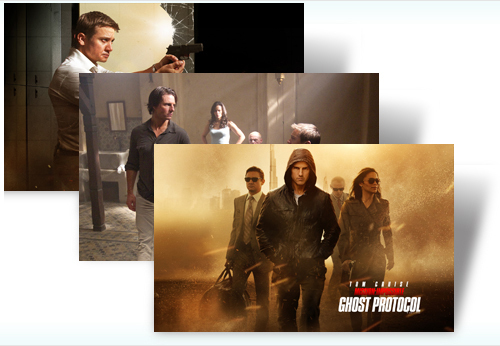 Your mission, should you choose to accept it, is to download the free Windows 7 theme and get a glimpse of the action and adventure that you can expect in the film. 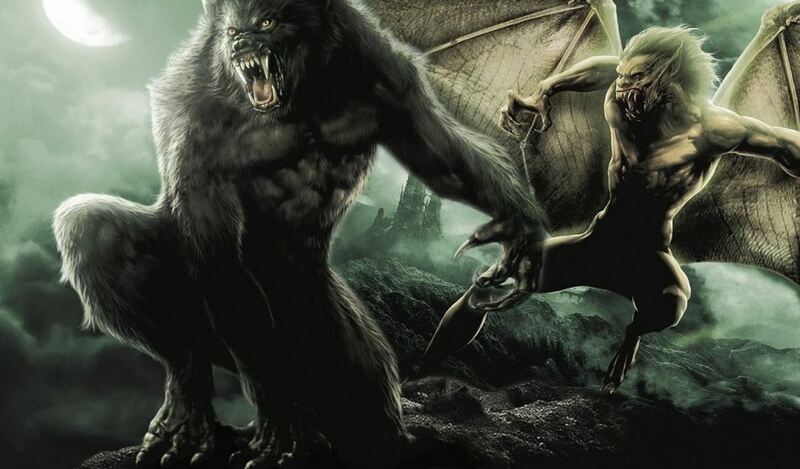 This them has awesome Wallpaper and scary Windows sounds(Vampire will talk to you) and Vampire Mouse pointers and System icons.By all odds you will love this theme.